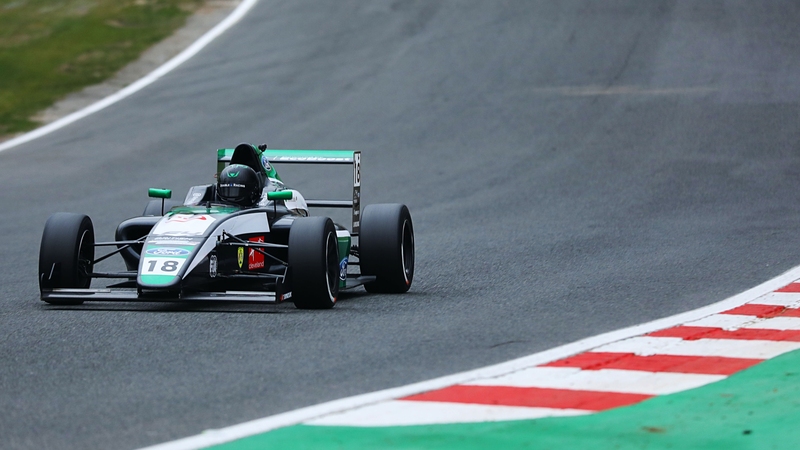 As Reema Juffali took to the Brands Hatch circuit in Kent last weekend (Saturday, 6 April), at the wheel of a Formula 4 single-seater racing car, she made history. How? 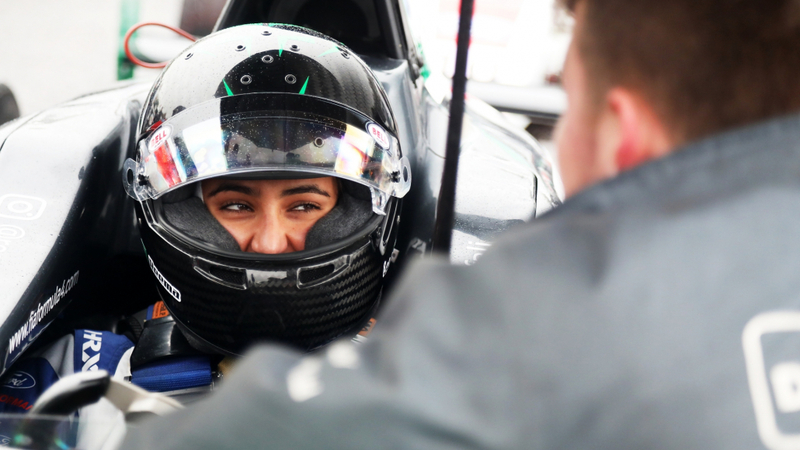 She’s one of the first female racing drivers to hail from Saudi Arabia, and the very first to put her talent to the test on UK soil in a single-seater. Her first race was by no means a success. There’s no getting around the fact that she came in last place, although it wasn’t necessarily her fault, given the unexpected (and extended) pit stop that delayed her progress. Nevertheless, as a cultural milestone, the significance of her participation cannot be understated. It was only made legal for women to drive in Saudi Arabia in June 2018. Within 12 months, Juffali is blazing a trail to inspire generations of drivers previously wouldn’t have had the choice. It’s the next step towards the possibility of a female Saudi racer to take to top-level motorsport. “In terms of being from Saudi Arabia, it’s such a great thing for me to do and represent my country,” said Juffali. “It’s a good time in Saudi to be doing such a thing, and all the support I’ve gotten from friends, family, people I don’t even know, has been fantastic. It’s only been pushing me to do better,” said Juffali. Juffali’s talent isn’t in doubt. On the following day she pulled 9th and 11th place finishes out of the bag. Her F4 entry comes just 10 months after her taking up motorsport. With her entry into production GT86 racing at the Yas Marina Circuit in Dubai, she racked up podiums from the off and got her first victory there in December.